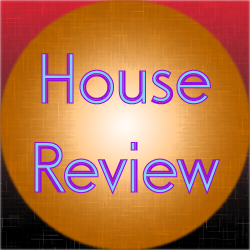 This review covers the electro swing track Jamie Berry – Twitch Ft. Rosie Rascal (Original Mix). This review covers the electro swing track Cosmorot – Electro Swing. This review covers the electro swing track Caravan Palace – Lone Digger.